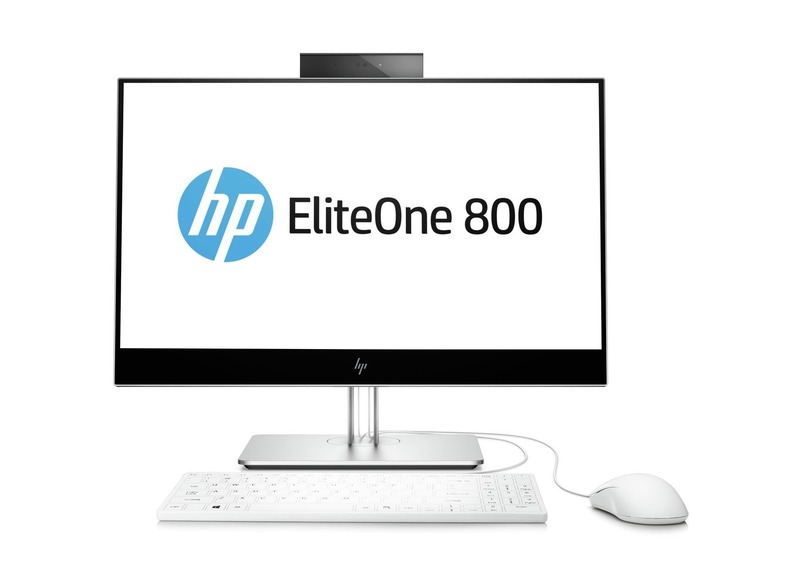 As HP™s first business-class AiO with an optional non-glare touchscreen, the beautifully redesigned HP EliteOne AiO delivers an Elite user experience with an elegant thin design, powerful processors, multi-faceted security, and engaging collaboration capabilities. 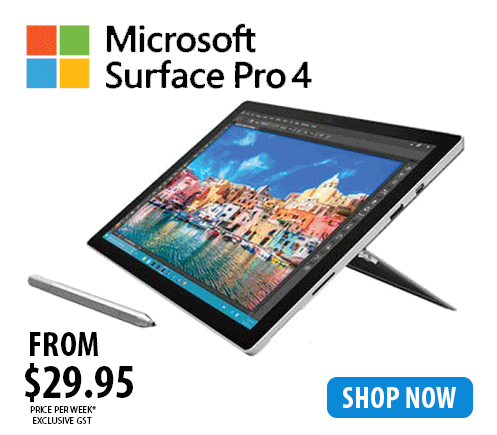 – First impressions are important; you can count on this purposefully- designed AiO to make a good one. Work in style on the elegant HP EliteOne 800 AiO with its thin profile, micro-bezel border, and superb cable management. – Get powerful protection and simplified management from HP™s most secure and manageable PCs. HP Sure Start Gen3 protects against BIOS attacks while the HP Manageability Integration Kit allows you to easily manage devices through Microsoft System Center Configuration Manager. 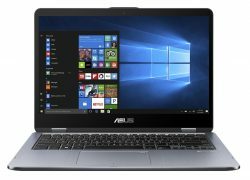 – High-performance users will enjoy the powerful combination of 7th Gen Intel® Core processors, optional Intel® Optane memory and SSDs, Intel® HD Graphics, or optional AMD Radeon discrete graphics. – Give online collaboration the sharpness and clarity of a face-to-face meeting. 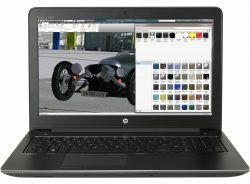 Choose a touch optional 60.4 cm (23.8″) diagonal FHD display with Audio by Bang & Olufsen, HP Noise Cancellation software, HP Audio Boost, and optional front and rear facing HD webcams.